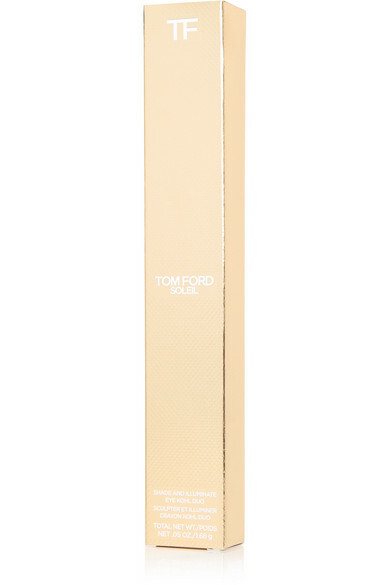 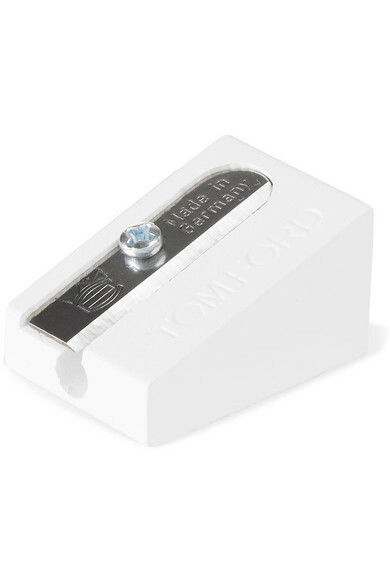 TOM FORD BEAUTY's 'Shade and Illuminate Eye Kohl Duo' is just the thing to keep in your bag for quick makeup changes. 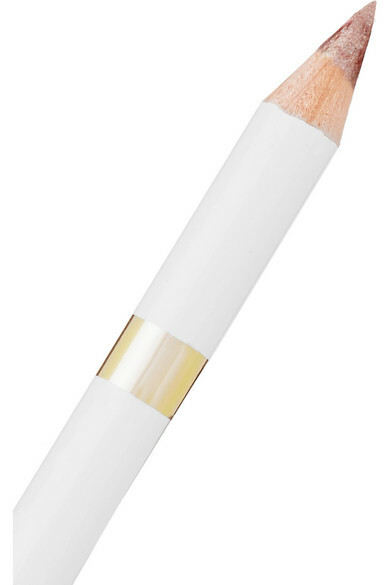 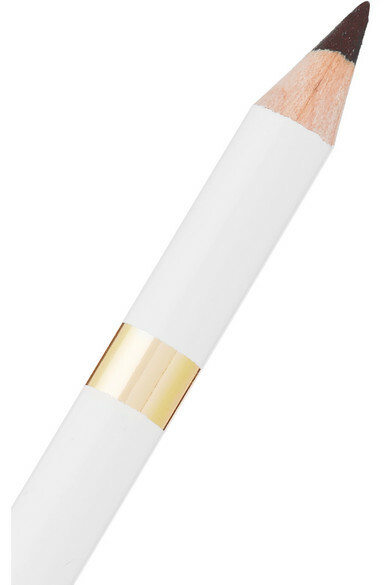 This dual-tipped pencil features a shimmering bronze tip to highlight and illuminate and a rich brown shade to line. 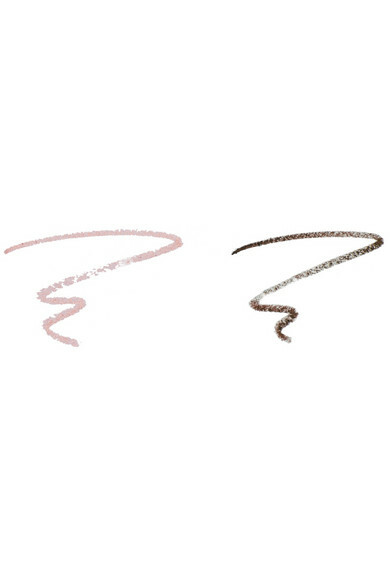 The highly-pigmented formula glides on without dragging.